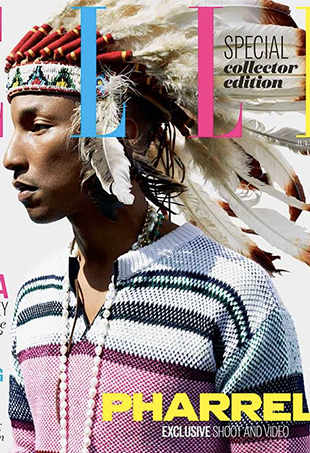 Why Is Anna Dello Russo Wearing This Native American Headdress? When will people get that this is NOT OK? Alessandra Ambrosio is either clueless or she is courting controversy. 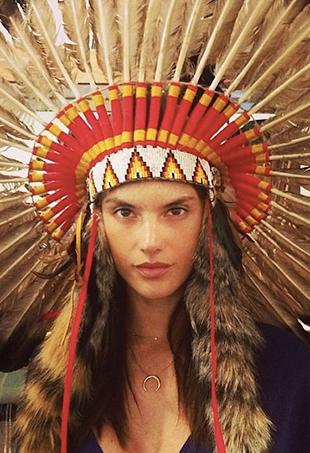 Is this another case of political correctness gone mad or is H&M wrong to sell a feathered hipster headdress?